vasanth Raj, 31 Jan 2014Weel guys very Good evening !!!! 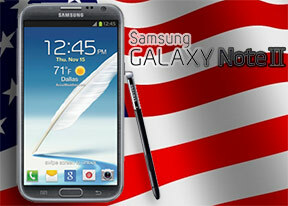 Im planning to buy SAMSUNG NOTE 2 Would it be A better Phone ... moreYes, Note II is a good smartphone. I am still using it till now. and another most important point is the Content for every screen .if u do not have a good wallpaper or a Good reso video even the best screens in the market wud look dull same with note 2 if setting up a wallpaper u have to make sure u have a good resolution on the pictures otherwise low reso pic wud look very bad and even on the samoled display..
AnonD-108170, 31 Jan 2014No My Dear , i didn`t mean that IPS Display is better than SuperAmoled Display , i myself owne... moreIPS display more brighter?. What about the battery backup?. 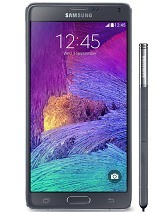 I think LG Optimus G pro E988 will be better than note 2. Your comments?. 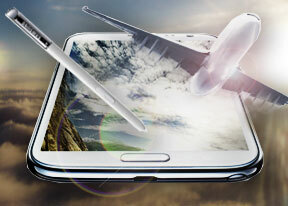 i just shared my experience ,IPS Display is more brighter than SuperAmoled , that`s why look sharp ! 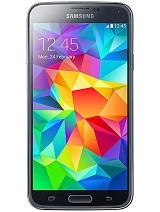 Otherwise no display can beat SuperAmoled Bright Colors ! 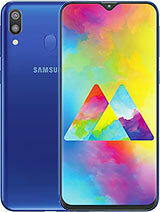 i shared what i noticed , IPS display is more sharper than SuperAmoled Display.But Blacks are very deep on SuperAmoled while on IPS looks Dark Grey.In Sunlight SuperAmoled works Best ! 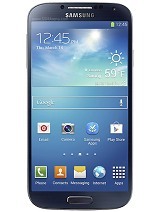 one More thing Touch of Note II is unbeatable .. very fluid , not even comparable to LG Optimus G E975 ! I just want a good android phone for browsing and some kind of office works.. I need a phone with good battery back up, Can i go with this one??? AnonD-6051, 31 Jan 2014Steps to get a double battrey life: 1. download greenify from playstore or apkmania.com 2.... moreYes it is a very good battrey saving option however it is not really needed that u have to root ur phone ...greenify version 2.0 now works without root as well its just that u have to take a extra step to force stop the app to hirbernate..its good if someone don't want to root..with greenify app i am almost getting 3 to 4 days backup with minimum usage of the phone in a day eg just browsing ,texting, calling and little misc things for few hours ( this is possible due to excellent standby time).. however i cannot say the same if i use my phone allday....btw my phone is unrooted. Weel guys very Good evening !!!! 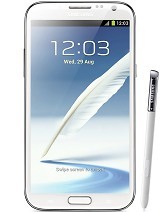 Im planning to buy SAMSUNG NOTE 2 Would it be A better Phone ? Kindly Suggest !!!! 5. boooooooooooooooom Now u get just double your battery. i like to buy a new phone. Nexus5 / Note2 / xperia Z. Please tell which of these is good to buy. 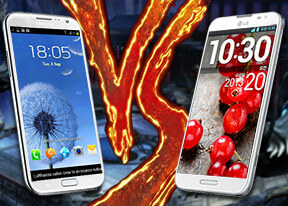 AnonD-108170, 30 Jan 2014Guys i want to share something that i noticed Yesterday i compared the Display of Note II w... moreSo you are coming to say that IPS-LCD display is better than super AMOLED?. AnonD-108170, 30 Jan 2014Guys i want to share something that i noticed Yesterday i compared the Display of Note II w... moresamoled dull ...u gotta b kidding me ....saturation (i like the punchy colors than the dull washed out lcd ,tft or ips displays washed out mainly because they do not have pure blacks and good contrast) can be controlled using display settings ..movie mode is the most natural..since 4.3 it got the adapt display and screen has become little more sharp and brighter than earlier...and u must have compaired both the devices from same distence there is huge diffrence between 4.3 and 5.5 inch device.so ur comparision was wrong.. even i feel some times that my s2 which is just 400×800 reso looks a little brighter and sharp but in actual usable distence note2 is very balanced and sharp..btw due to low reflectivity note2 have good sunlight ligiblity inspite of extra Wacom digitizer it even beats lg otimus g pro in that...and some time my screen goes so bright that i need to use screen filter app to reduce down on the brightness..so try harder next time.if u r really trying. 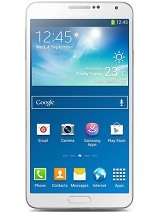 Although i love my Note II but I really love the display of LG G E975 ..! jas, 29 Jan 2014i reduced my screen brightness to low level.but even then in the battery details it shows scre... morejas use A BLACK WALLPAPER (full black, just cut and copy the black out of a picture just make sure it's the blackest black u can find) and the screen battery use will drop by allot but the screen will remain the top battery user in the battery management because of it's size. i used live wallpaper (which ate my battery in a day), normal wallpapers were normal but the black one u really notice a battery life increase. 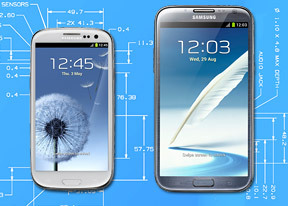 to see why search for details on ,,amoled display's,, and you will understand.